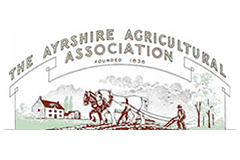 TH Jenkinson will have a stand at the annual Ayr County Show on 11th May. T.H. 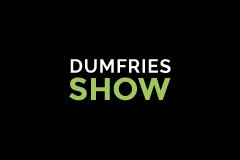 Jenkinson will have a stand at the annual Dumfries Show. 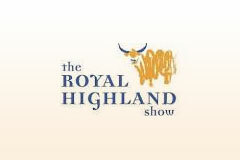 Come and meet the T.H. 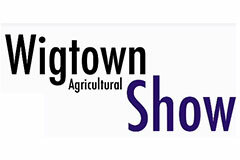 Jenkinson team at Agriscot, this November.